I am often approached to test and try brands and asked to promote them. I only promote brands that I find to be quality products. This is a list of all brands I collaborate with and where you can find them. 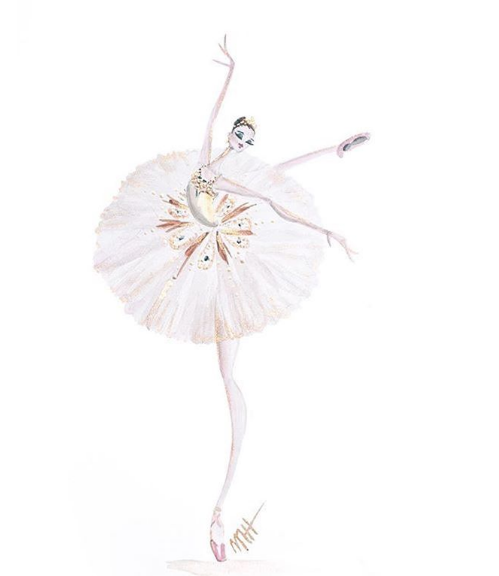 My one and only recommendation for pointe shoes and I have tried just about EVERYTHING! 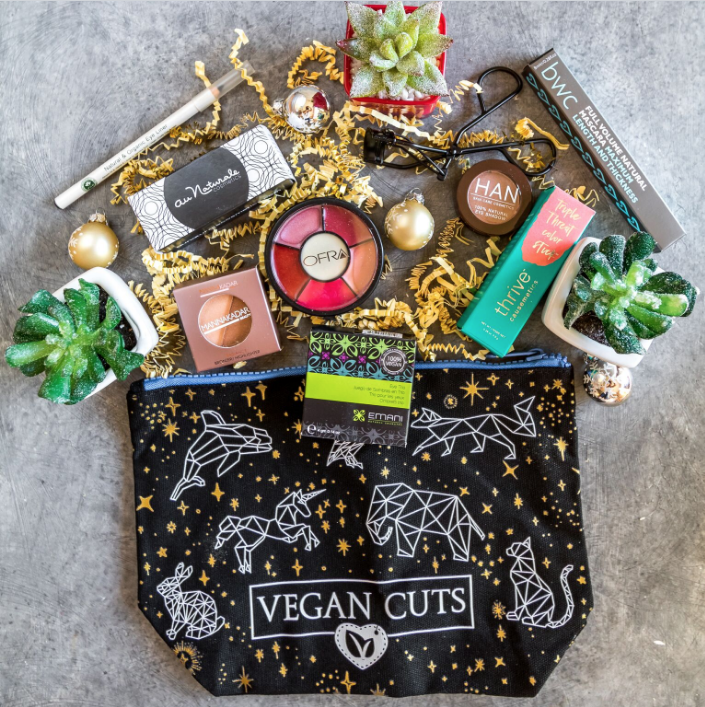 ​​Vegan Cuts (@vegancuts) make it fun and easy for their members to discover new vegan companies and shop vegan. 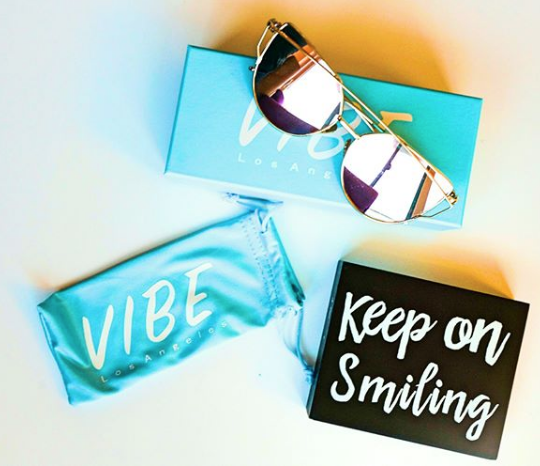 Their team of vegan sleuths spend their days scouring online shops, festivals and stores for the very best vegan food, beauty and fashion products so we can bring them to you through their online marketplace, their monthly Snack Box and Beauty Box, their quarterly Makeup Box, and their special edition boxes. RDBF code gets you 15% off unless they have a better promo going. Try it! 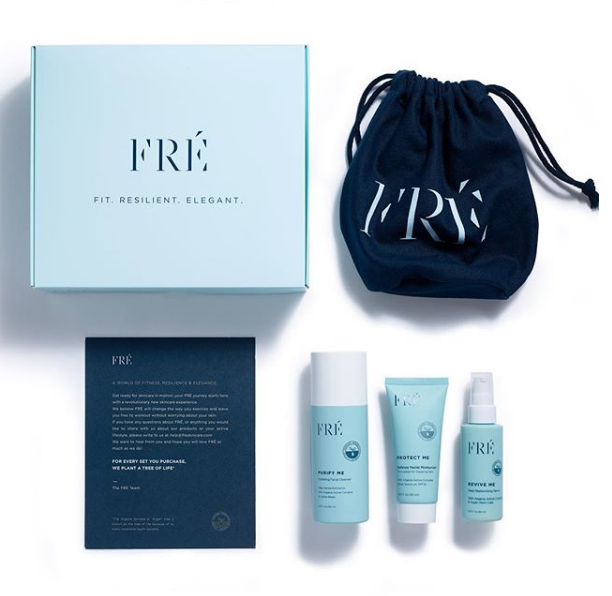 ​FRÉ @freskincare is the first facial skincare solution for sweaty skin. Their core product, the 123FRÉ Set is a comprehensive 3-step skincare routine that prevents sweat-induced skin damage - breakouts, dehydration and the signs of aging - while promoting a natural glow. ​FRÉ is 100% vegan and cruelty free. For every skincare set sold, an Argan tree is planted to empower women communities that harvest our core ingredient in Morocco, Argan and to protect the environment. 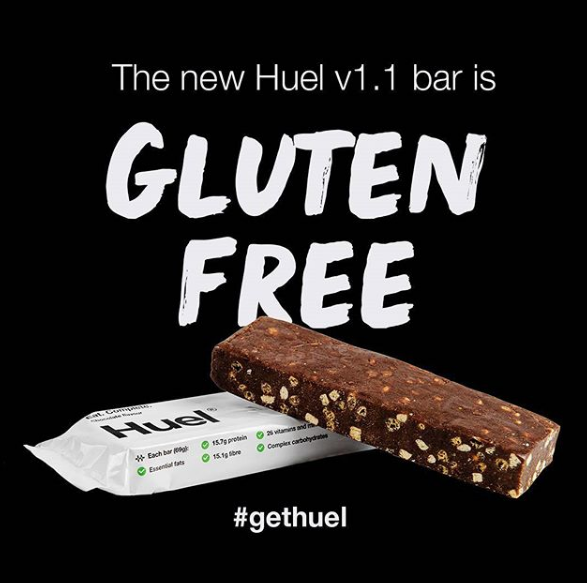 I absolutely love making vegan chocolate protein shakes with Huel. I use the vanilla powder mixed with my favorite chocolate protein powder and/or cacao and ground flax seed plus ice, water and frozen banana! I do it all on a Nutribullet. It is so filling and thick like a real shake not chocolate water! 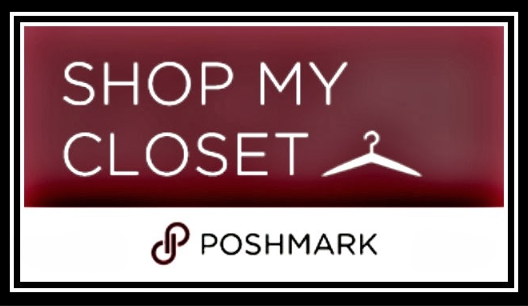 I was using Poshmark long before they reached out to me. I LOVE this app. I sell clothes I no longer wear, including dance items, then I either transfer the money to my account or buy something on Poshmark. I have found amazing designer Gala dresses NWT and unworn on Posh and I strongly suggest you create an account! =) Here is my store on Poshmark. ​If you follow me at all on social media you know I am Vegan. You may also know I can't really cook. 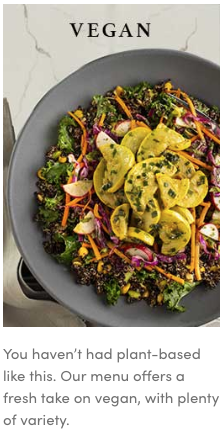 So, Green Chef appealed to me because they have organic, vegan meals on their menu. 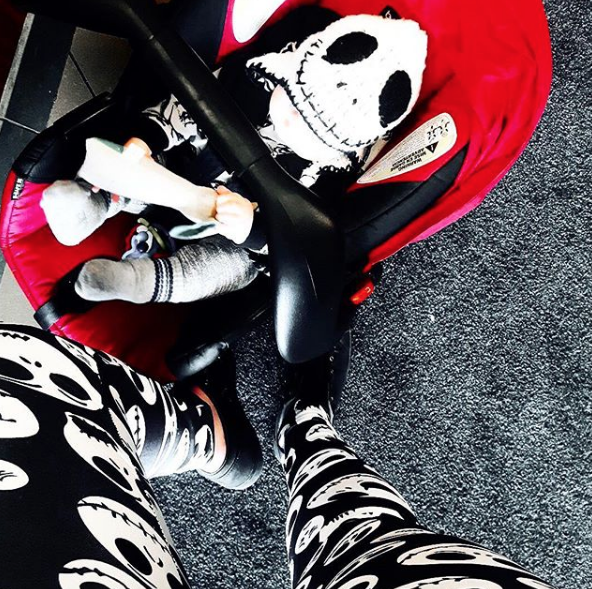 It's perfect for anyone on the go because there is NO GROCERY SHOPPING. They are a USDA certified organic company. They work with farmers to source sustainable, delicious ingredients. 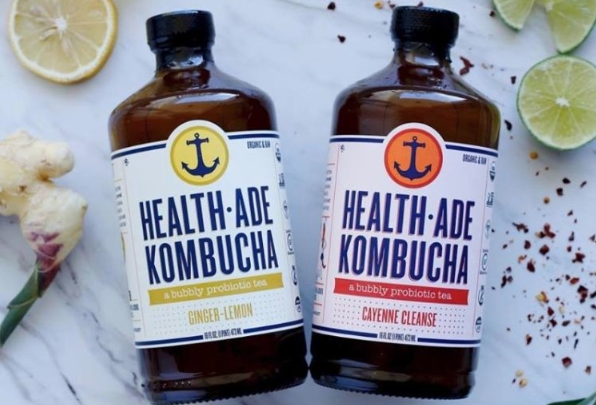 Another brand that I was purchasing prior to my collaboration with them is @HealthAde Kombucha.